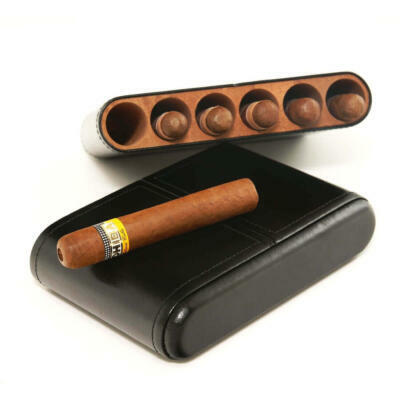 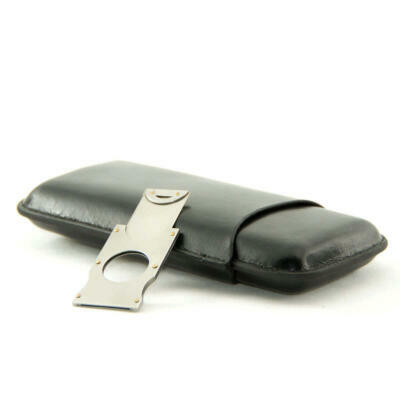 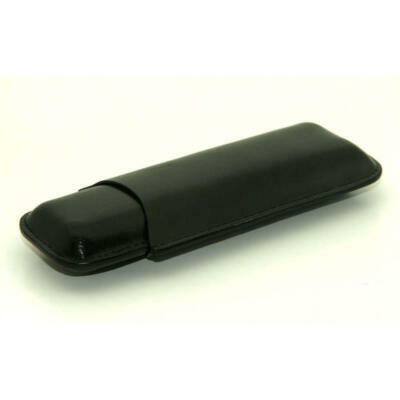 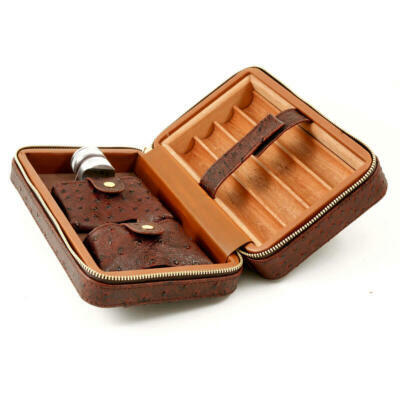 Leather cigar case is a great way to travel with your cigars. 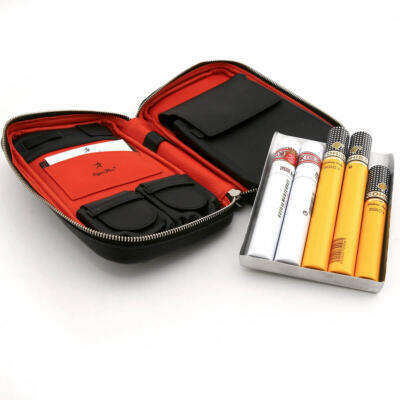 Keep them safe while on the move. 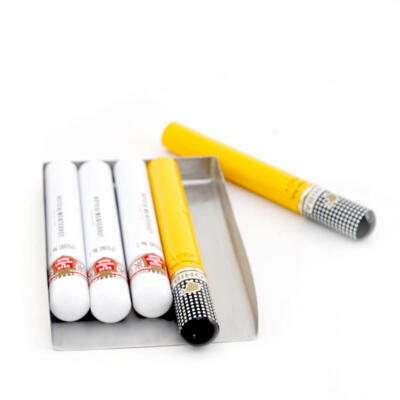 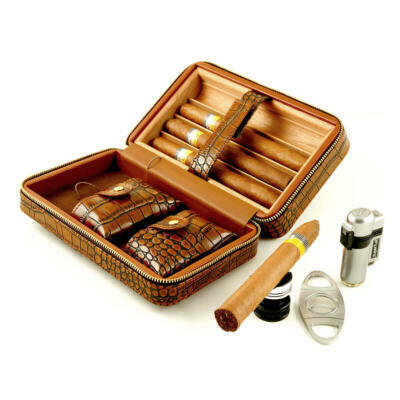 They make great conversational items when you pull out your favorite cigar. 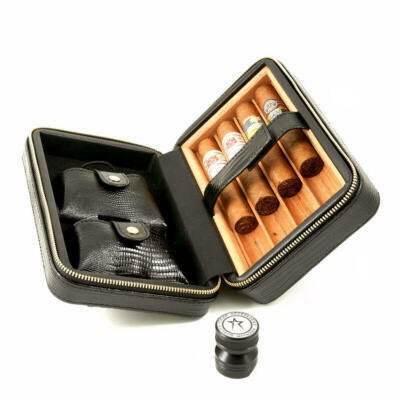 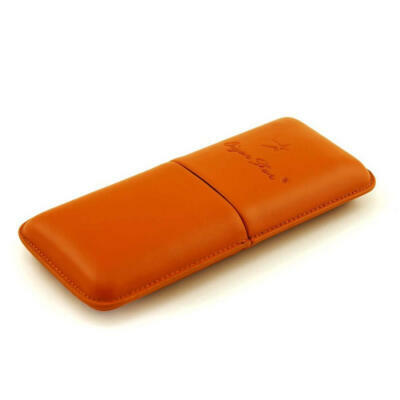 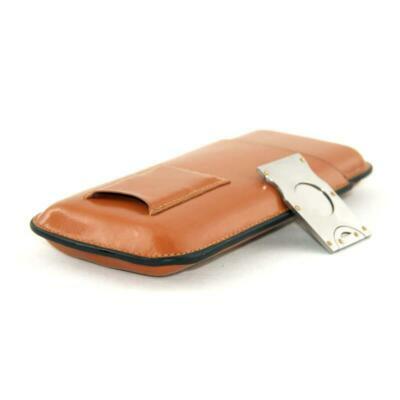 With many styles of leather cigar case to choose from we are sure we have something for everyone. 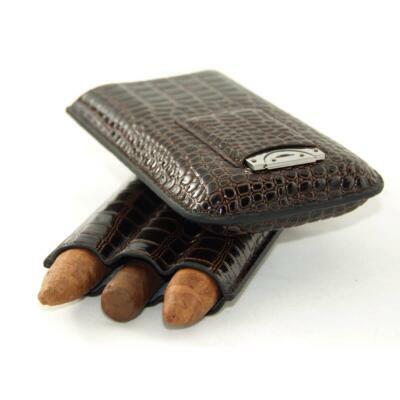 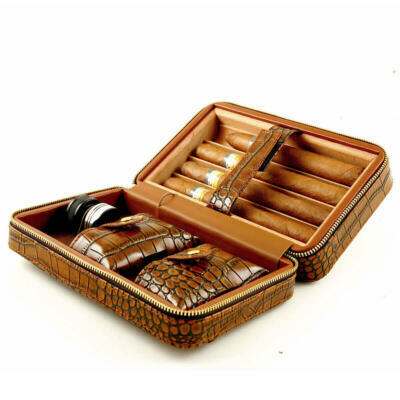 Weather you need a two cigar leather case or a six cigar leather case we have everything in between.